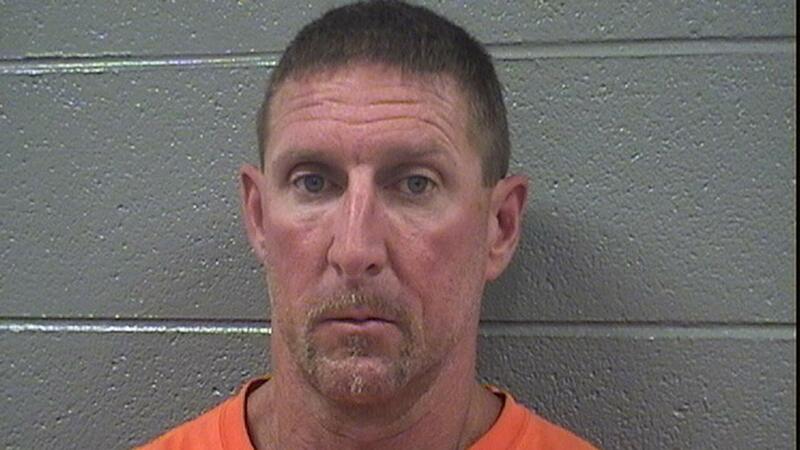 CHICAGO (WLS) -- A Des Plaines man who has multiple convictions for DUI has been charged with drunken driving after a hit-and-run crash Wednesday, authorities said. Police said 51-year-old Christopher Clingingsmith fled from a crash in Des Plaines Wednesday after giving fake identification to authorities, the Chicago Tribune reports. Clingingsmith was tracked down in Arlington Heights, where he told police he consumed seven beers and failed a field sobriety test, the Tribune reports. Clingingsmith was charged with aggravated DUI and possession of fictitious identification. He was ordered held on $400,000 bond Thursday. His next court appearance is scheduled for June 29. A spokesperson for the Cook County Sheriff's Office said Clingingsmith has 16 prior convictions, many for DUI. The Tribune reports his convictions include possession of a controlled substance, aggravated fleeing and eluding and criminal damage to property.